Moderator: Mary Catherine Hilkert, O.P. I am a professor of Catholic studies and director of the Center for World Catholicism and Intercultural Theology, a research center housed in the Department of Catholic Studies and focusing on the Catholic Church in the global South—Africa, Asia, and Latin America. I did my undergraduate degree at the University of Notre Dame, where I planned to study chemical engineering but got hooked on theology. I received a master’s degree from Cambridge University in England and then spent two years working for the Church in a poor area of Santiago, Chile, under the military dictatorship. Upon returning to the United States, I got a PhD from Duke University, and then taught at the University of St. Thomas in Minnesota for 15 years before coming to DePaul. I am married and have three sons. Mario Eduardo Dorsonville-Rodríguez was born October 31, 1960 in Bogotá, Colombia, the only child of Leonor M. Rodríguez and the late Carlos J. Dorsonville. 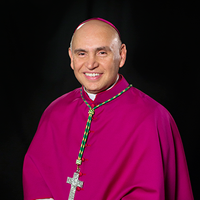 He attended the major seminary of the Archdiocese of Bogotá, receiving a bachelor’s degree in philosophy in 1981 and a bachelor’s in sacred theology in 1985. He was ordained to the priesthood on November 23, 1985 in Bogotá. Following ordination, he served as parochial vicar of Immaculate Heart of Mary Parish, Bogotá (1986), chaplain of the National University of Colombia, Bogotá (1987), pastor of San Jose de Calasanz Parish, Bogotá (1987-1991), and associate chaplain (1988-1991) and professor of ethics (1990-1991) at the National University of Colombia. He received a licentiate in sacred theology from the Pontificia Universidad Javeriana de Bogotá in 1991 and a doctorate in ministry from The Catholic University of America in 1995. From 1992-1994, he served as parochial vicar of Good Shepherd and Christ the Redeemer Parishes in Arlington, Virginia, and as a lecturer at the Inter-American Development Bank in Washington. He served as a professor at the Hispanic Apostolate of Arlington from 1993-1994. He returned to Colombia to serve as chaplain and professor of ethics to the National University of Colombia and professor of pastoral counseling and catechesis at the major seminary of the Archdiocese of Bogotá from 1995-1996. He served as parochial vicar of St. Joseph Parish in Arlington (1996), Our Lady of Lourdes Parish in Bethesda, Maryland (1997-2004) and St. Mark the Evangelist Parish in Hyattsville, Maryland (2004-2005). He has served as vice president for mission of Catholic Charities of Washington and director of the Spanish Catholic Center since 2005 and as adjunct spiritual director for St. John Paul II Seminary in Washington since 2011. He has served as a member of the priest council of the Archdiocese of Washington since 2000 and a member of the College of Consultors of the archdiocese since 2011. He was a member of the board of directors for Carroll Publishing Company from 2000-2003. He completed an executive certificate in non-profit management course at Georgetown University in 2009 and served as a mentor for newly ordained priests from 2010-2011. Marian Mollin is associate professor of history at Virginia Tech. She is the author of Radical Pacifism in Modern America: Egalitarianism and Protest (University of Pennsylvania Press, 2006) and has published a range of articles on gender and the history of social movements, including pieces in Radical History Review, Oral History Review, History Compass, and Peace & Change: A Journal of Peace Research. She is the co-editor, with Douglas Rossinow and Leilah Danielson, of The Religious Left in Modern America: Doorkeepers of a Radical Faith (Palgrave MacMillan, 2018), which will be released later this spring. She is currently working on a book-length historical biography of Ita Ford, entitled The Power of Faith: Understanding the Life and Death of Maryknoll Sister Ita Ford. Concerns at the University of Notre Dame. 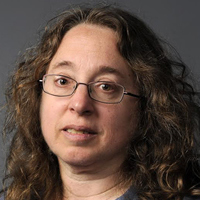 She is a Faculty Fellow of the Kroc Institute for International Peace Studies. Her research interests include Catholic social thought, racial justice, ecological ethics, ecumenical dialogue, and peace studies. With Tobias Winright, she co-edited Violence, Transformation, and the Sacred: They Shall Be Called Children of God (Orbis Books, 2012). With Gerald Schlabach, she is co-editor of Sharing Peace: Mennonites and Catholics in Conversation (Liturgical Press, 2013), and with Laurie Cassidy and Alex Mikulich she is co-author of The Scandal of White Complicity in U.S. Hyper-incarceration: A Nonviolent Spirituality of White Resistance (Palgrave, 2013), which has been issued in paperback in Spring 2016. She is a co-founder and resident of the St. Peter Claver Catholic Worker Community in South Bend, Indiana. Ricardo Ramírez is Associate Professor of Political Science at the University of Notre Dame. His broad research interests include political behavior, state and local politics, and the politics of race and ethnicity. 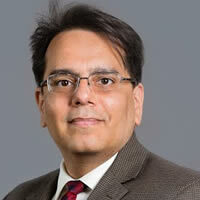 His research is geared to understanding the transformation of civic and political participation in American democracy by focusing on the effects of political context on participation, the political mobilization of and outreach to Latino immigrants and other minority groups, and the causes and consequences of increasing diversity among elected officials. He is Principal Investigator of a longitudinal study of gendered career paths among Latina/o elected officials since 1990 and coeditor of Transforming Politics, Transforming America: The Political and Civic Incorporation of Immigrants in the United States. His most recent writings include: “Mobilization en Español: Spanish-language Radio and the Activation of Political Identities," "Transnational Stakeholders: Latin American Migrant Transnationalism and Civic Engagement in the United States," "Why California Matters: How California Latinos Influence the Presidential Election," "Political Protest, Ethnic Media and Latino Naturalization," and "Latinos during the 2006 Immigration Protest Rallies." The Rev. Dr. Rubén Rosario Rodríguez, a graduate of Union Theological Seminary and Princeton Theological Seminary, is Associate Professor of Systematic Theology in the Department of Theological Studies at Saint Louis University. 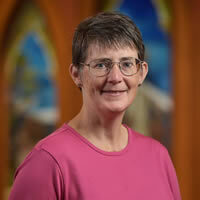 An ordained Presbyterian minister, Dr. Rosario has contributed chapters to two recent collections on Latino/a theology in the United States, The Wiley Blackwell Companion to Latino/a Theology (2015), and Immigrant Neighbors among Us: Immigration across Theological Traditions (2015). His first book, Racism and God-Talk: A Latino/a Perspective (NYU Press, 2008) won the 2011 Alpha Sigma Nu Book Award for Theology. Cambridge University Press published his most recent book, Christian Martyrdom and Political Violence: A Conversation with Judaism and Islam (2017), and his next book is forthcoming from Westminster John Knox Press, entitled Dogmatics After Babel: Beyond the Theologies of Word and Culture (2018). Dr. Rosario is also director of the Mev Puleo Scholarship in Latin American Theology, Politics, and Culture, a ten-week immersion experience with an emphasis on liberation theology and social justice. Thomas Rourke graduated from the Guided Research Honors Program at Fordham University with a B.A. in Political Economy. After pursuing theological studies at Rome’s Gregorian University and at Oblate School of Theology, he received his Ph.D. in Political Science at Texas Tech University. 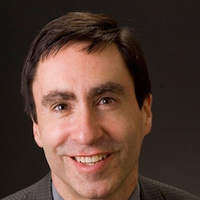 His dissertation critiquing Catholic neoconservatives Michael Novak, George Weigel and Richard John Neuhaus won the American Political Science Association’s Religion and Politics Section’s Aaron Wildavsky Award. His research is at the intersection of theology, political theory and Latin America, aided by twenty summers in Argentina. He has published five books: The Roots of Pope Francis's Social and Political Thought (Rowman and Littlefield, 2016). A Conscience as Large as the World (1997), A Theory of Personalism (2005) (with Rosita A. Chazarreta Rourke), Democracy and Tyranny: The Catholic Understanding of the State and Politics (2009) and The Social and Political Thought of Benedict XVI (2011). 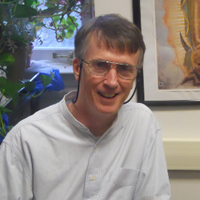 He has additionally published articles in volumes published by the University of Notre Dame Press, Duncker and Humblot (Germany), The Review of Politics, The Journal of Catholic Social Thought, Communio: International Catholic Review, and Journal of Peace and Justice Studies. He is the author the entry, “Roman Catholic Political Thought,” in the Encyclopedia of Political Science (Congressional Quarterly Press). 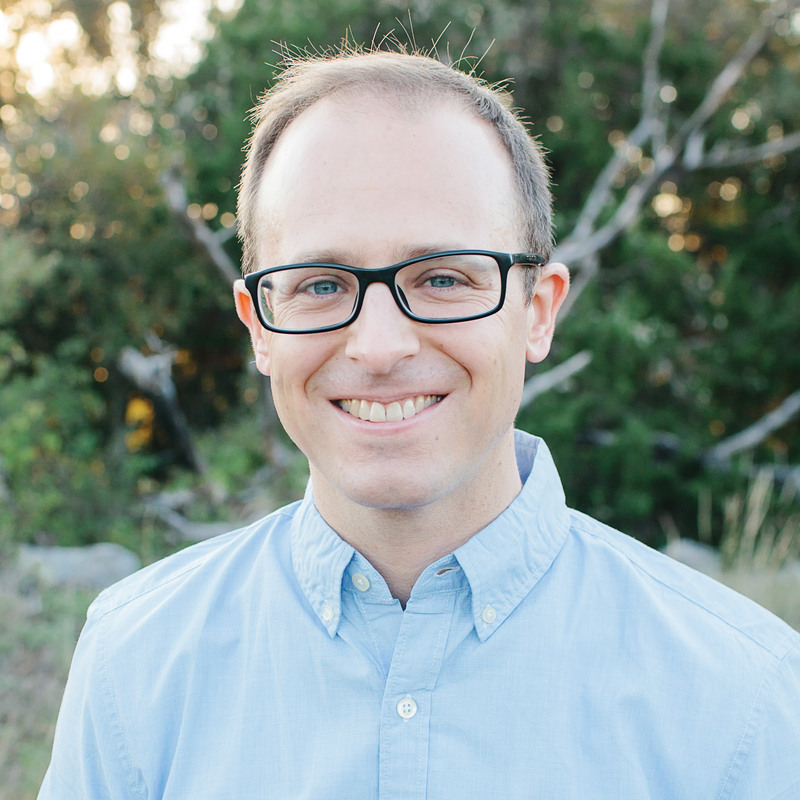 Todd Walatka serves as the assistant chair for graduate studies in the Department of Theology at the University of Notre Dame. Specializing in contemporary Catholic systematic theology, his research focuses particularly on the thought of Has Urs von Balthasar and Latin American liberation theology. He also works in the field of pedagogy and pedagogical formation, both in his role as assistant chair for graduate studies and in his research. Two ongoing book projects explore the theme of mercy in liberation theology and the theological witness of Archbishop Óscar Romero. The courses he has taught most recently include: The Church and the Poor, Mercy and Liberation, Introduction to Vatican II, Christian Traditions II, Ecclesiology, Eschatology, and Teaching Theology. reform, arguing that his call for a better distribution of land is part of a more comprehensive politics of common use, which prioritizes the access of all peoples to creation. Matthew holds degrees from the University of Virginia (B.A. ), Centro Agronómico Tropical de Investigación y Enseñanza (M.Sc. 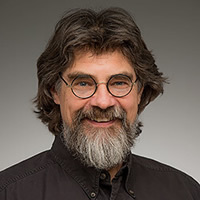 ), and Duke University (M.T.S., Ph.D.), and his articles have appeared in the Journal of Moral Theology, Nova et Vetera, Crosscurrents, Biodiversity and Conservation, and Agriculture, Forestry, and Fisheries. At present, Matthew resides in Waco, Texas, with his wife, Natalie, along with their three daughters, Chora, Edith, and Simone.